How Far is Empire Landmark? 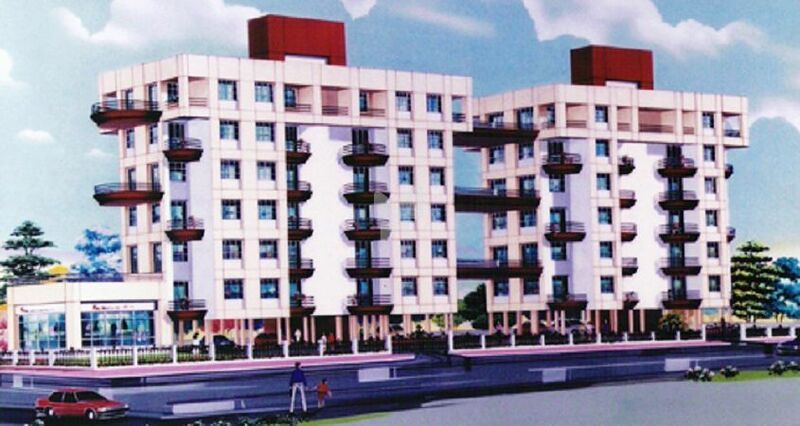 Empire Landmark is a popular residential project by Empire Constructions in Wanowrie, Pune. This project offers spacious 1BHK apartments as well as commercial shops with basic amenities for the comfort of residents. It is close to banks, markets and many educational institutions. Our Vision is to be the best of the best as Builders and Promoters of key projects offering infrastructure to Residential, Commercial & Industrial requirements of a booming industry. including tallest building in pune.